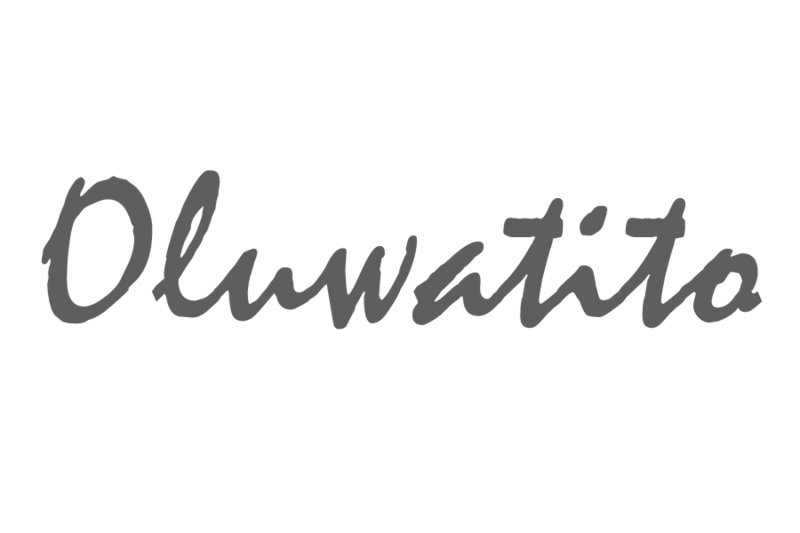 Packing for 2016 – Oluwatito. This entire week, I’ve been reflecting on 2015’s peak and troughs and thinking about what I want to achieve next year or what I hope to achieve. It sounds like a new years resolution – it kinda is, but in a less cliche way, I just dislike the stigma around the phrase “New Years Resolution” it comes with a lot of pressure and sounds so temporary. What was your peak and trough of the year? What key lessons have you learnt over the past year? That conversation in combination with the church sermon about ‘Vision’ made me question what is it that I hope to “pack” with me as I journey into this new year, what I hope to leave in 2015 and what my overall vision for 2016 is. So based on the life and lessons I’ve learnt thus far, what do I hope to carry with me into 2016? The struggle is real! I hope the peace I’ve fought for this year will carry on with me through 2016 and forever ever. This year tried me and my optimism. I’ve learnt that hope is a powerful weapon to have and its so important to keep encouraging yourself because sometimes there won’t be others to do it for you. Also hope is contagious! The joy in being myself! That means not allowing that joy to be stolen by comparing myself to others. To be honest, its only until towards the end of this year that I’ve really enjoyed being myself and not trying to blend in. Not to sound deep, but I refuse to carry on into 2016 living a mediocre christian life. I really want to know God on a personal level. 2015 was a struggle with consistency and just a genuine passion/effort to want to know God. I felt so burnt out and just plain, there was no drive. But next year, I want to grow! I want to fall back in love with God again so much so that He is part of every area of my life not just a Sunday thing. It’s so easy to always think about the future that I forget to live now. That’s a new outfit, I’m going to try on. It extends to most areas of my life whether it be school work, my walk with God, communication, blogging etc… I want to learn to follow through with plans. This post is kinda last minute. I’ve played with fire a bit too much this year, I think this just falls down to better time management. Indecisiveness – let my yes be yes! It’s so bad, I can tell you stories of how pure laziness has messed up major plans I had for this year! It’s not an easy thing to leave behind but I pray for grace to let this go because I need to step things up. Sometimes you just gotta say no to the sales, sometimes you don’t need to order food, sometimes count the cost before you spend and stick to the budget. One of my aims this year is to clear of my student overdraft before I graduate and actually save money! There are so many other things I could type but for the sake of your attention spans I’ll leave it there. If you go to a pentecostal church you’ll often hear it said during this season that “the next year is your year of….”. 2016 is my year of doing ordinary things in an extraordinary way. Whatever task it may be, big or small I hope to do it with excellence. I know it’s a bit late but I employ you to take sometime and reflect on this year gone and think about what your vision for 2016 is. It helps to right it down, if you’re like me I hang it in my room as a constant reminder of my hopes for this year coming.